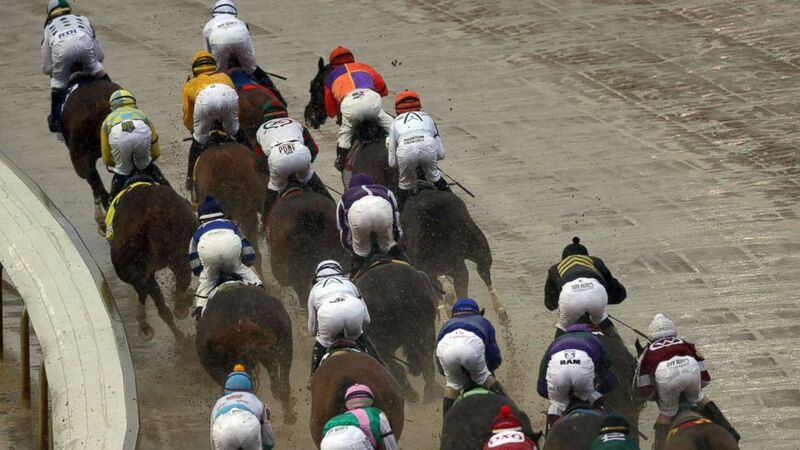 A Texas woman reaped $1.2 million on an $18 Kentucky Derby day bet. It's called the sport of millionaires -- and horse racing just added a new one. (Rachel Bagnetto) A woman who did not want to be identified, won $1.2 million on Kentucky Derby day. 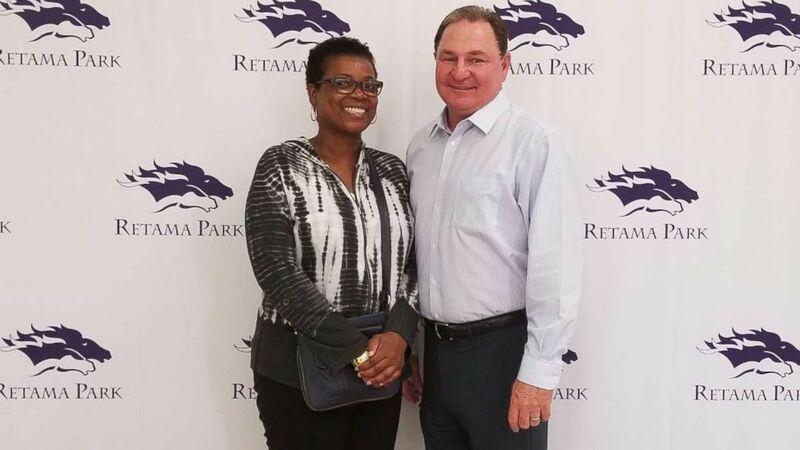 The new millionaire poses in this photo with Bill Belcher, vice president and general manager of the Retama Park race track near San Antonio, where the winning bet was placed. 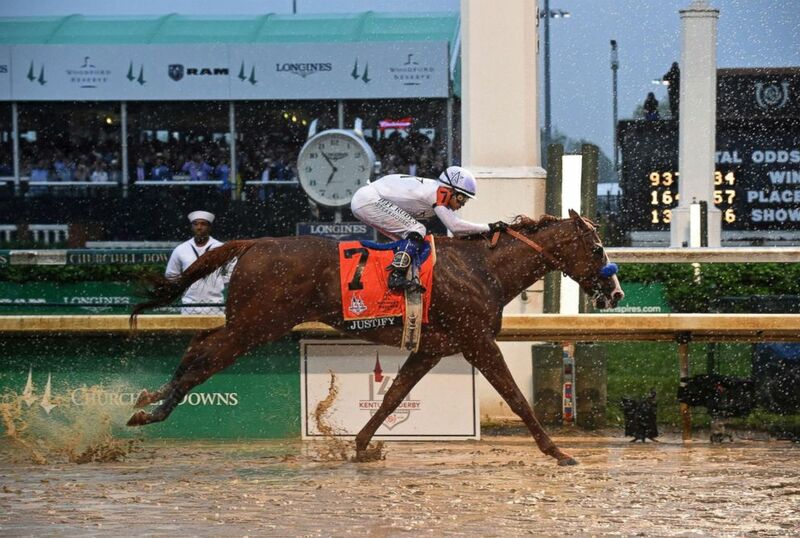 (Diane Bondareff/Invision/AP) Justify, ridden by jockey Mike Smith, wins the 144th Kentucky Derby, May 5, 2018, at Churchill Downs in Louisville, Ky.
(Jamie Squire/Getty Images) The field of horses rounds the first turn during the 144th Kentucky Derby at Churchill Downs, May 5, 2018 in Louisville, Ky.